The Department of Obstetrics, Gynecology and Reproductive Sciences offers several career dinners a year designed to give students the opportunity to ask questions of faculty members and physicians practicing in a variety of settings and subspecialties. 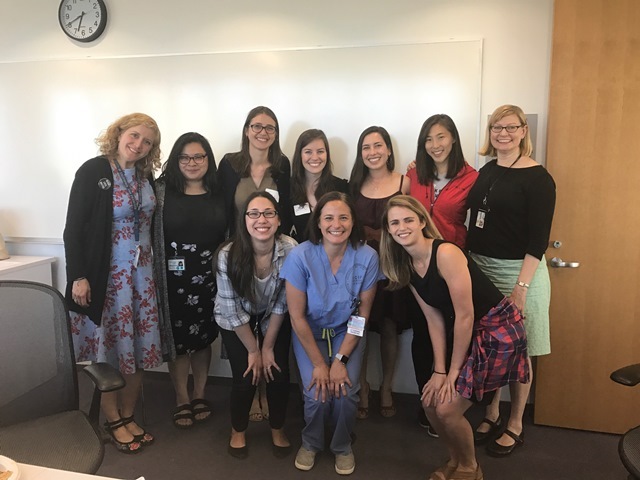 Also available are the ObGyn Interest Group (OGIG) and mentoring opportunities with faculty members or residents (Big Sib Program). In addition, we host an Annual Career Dinner and a Match Celebration dinner to offer information about the residency matching process and to give students the opportunity to ask graduating students questions about their experiences.